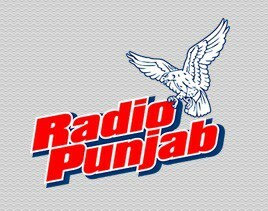 Radio Punjab Live Online . Multicultural Radio Station Broadcasting in Punjabi, Hindi, Urdu and English . Address : 4221 W SIERRA MADRE AVE, #109 , FRESNO CA 93722 .